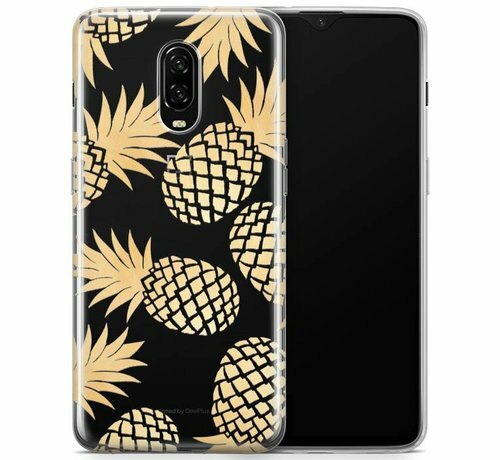 The OPPRO OnePlus 6T Case Golden Pineapple is a cheerful transparent case with nice different designs. 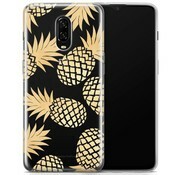 Made of TPU with a high-quality wear-resistant print. Show off your style with these PrintSeries from OPPRO! 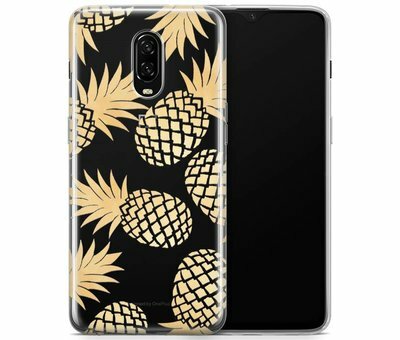 This PrintSerie Case for your OnePlus 6T is made of high quality TPU material. This TPU material is soft and flexible, but retains its shape even with intensive use. The soft TPU of the OPPRO PrintSerie pouch offers your device excellent protection against scratches, bumps, dust, dirt, and other daily damages. The TPU Print Series Case has a stiff surface which makes the case feel good but outside that still easily goes in or out of your pocket. 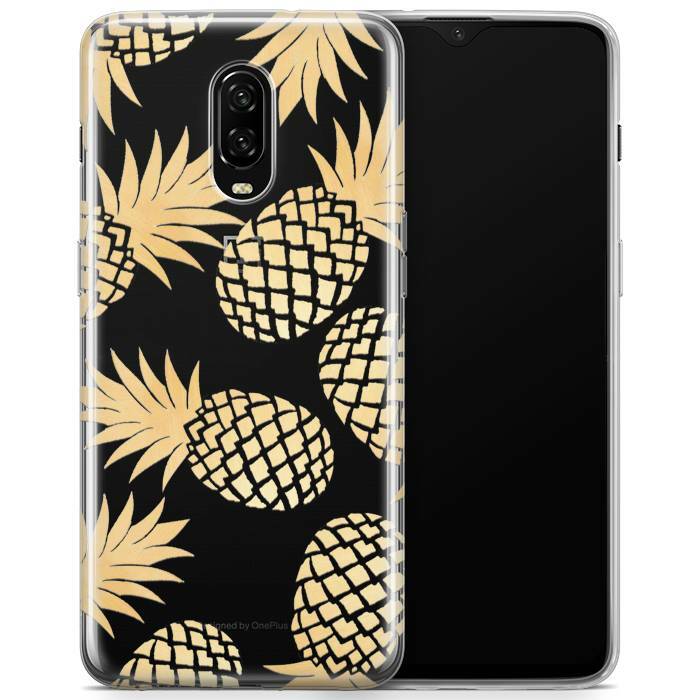 In addition to excellent protection, this OPPRO PrintSerie Golden Pineapple Case also offers a beautiful appearance to you OnePlus 6T. As the name suggests, the PrintSerie Case has a cheerful print for a personal touch. At the same time, strategically placed recesses ensure that you can continue to use all your functions without hindrance. This applies to functions such as the alert slider, ports, speakers and the camera. The volume buttons and the power button are even better to use. because the case has incorporated an increase in the design in these places. 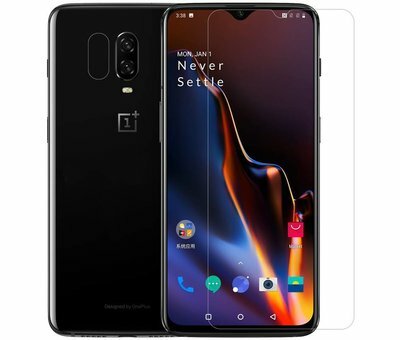 Also protect your OnePlus 6T display directly with one of the bundles specially selected for the OnePlus 6T. So you immediately have a complete protection for the front and back and save on your purchase.